Are SMEs missing out on international business opportunities? Buying British is apparently very much ‘en vogue’ these days – especially if you are not British or you’re located somewhere else and you want British things. 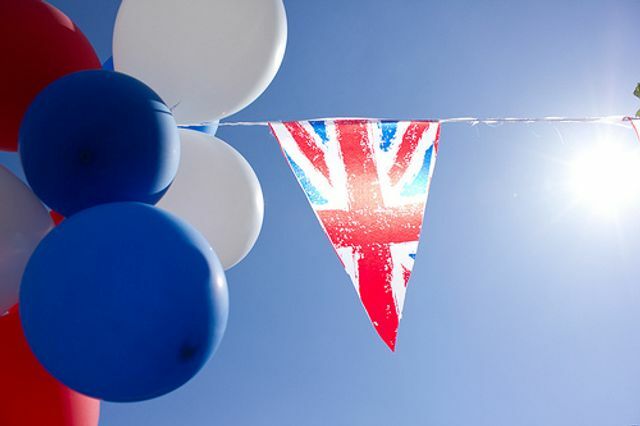 So says a report by the International Business Times which describes an international ‘boom’ in demand for British goods, based on findings by a recent Ipsos MORI survey conducted on behalf of Paypal. But disappointingly, it seems that British-based small and medium-sized businesses are missing out on this demand. A variety of factors are attributed to this, ranging from shipping and export costs and customs duties to more fundamentally, not being discoverable by the cohorts of international shoppers due to poor SEO and social media activity. Paypal’s Simon Moran urges UK businesses to adapt their sales and marketing strategies to better harness these opportunities. He essentially advocates a focus on being discoverable on-line as an important factor in achieving this. This has to be right. You have to be ‘at the party’ to make the right connections and create the best opportunities. These days, nobody can afford to wait for the invite, particularly when you would have been invited, had you been visible. According to a survey conducted by Ipsos MORI on behalf of PayPal, only 56% of the small and medium-sized UK businesses that took part in the research are selling to customers abroad, even though a study suggested there was higher consumer demand for British goods over goods from any other major European market over the last 12 months.